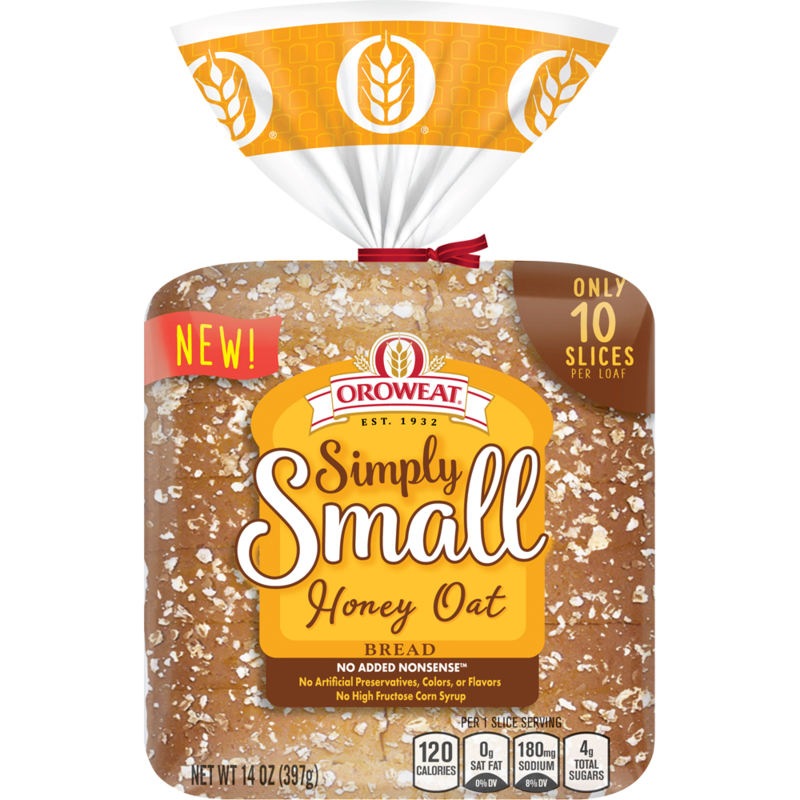 Simply Small helps you keep it simple in your busy day-to-day. 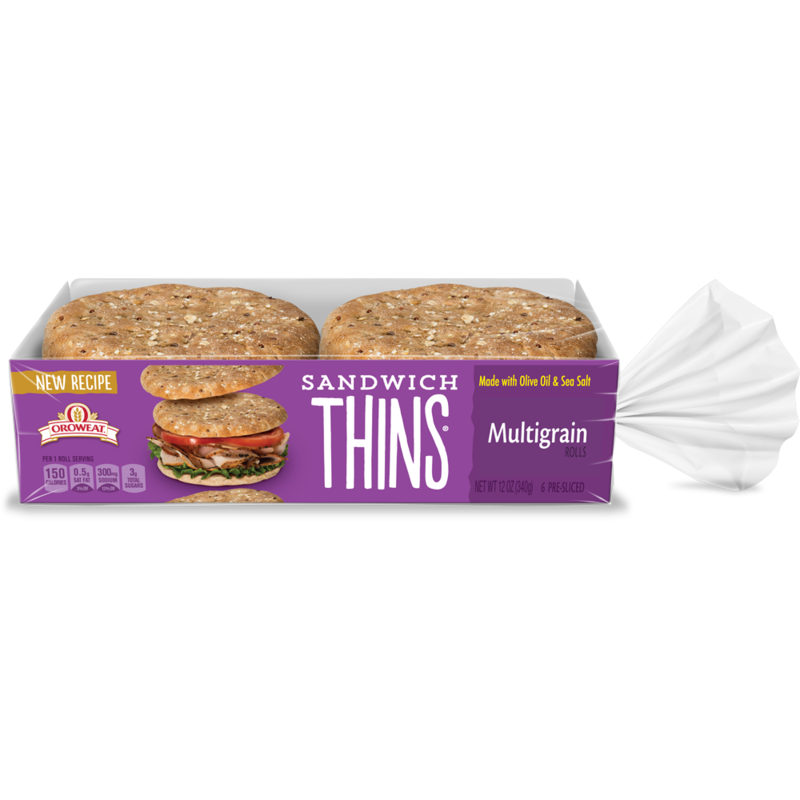 These delicious and nutritious loaves are BIG on taste and have no added nonsense. 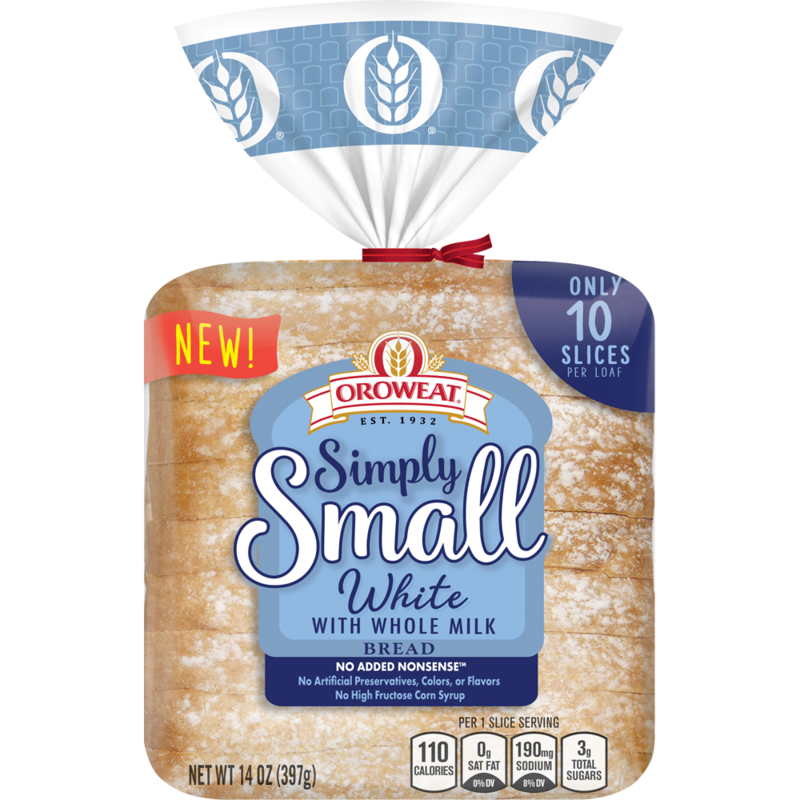 With only 10 slices, you have the perfect amount of bread every week for your tasty, homemade creations. 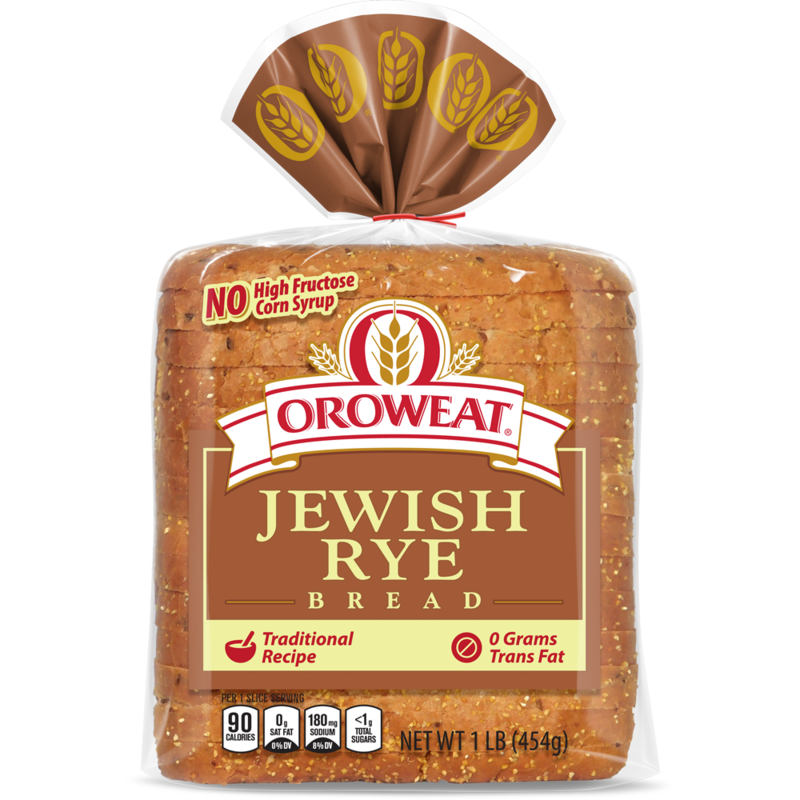 I thought you might enjoy "Honey Oat" from Oroweat® bread.